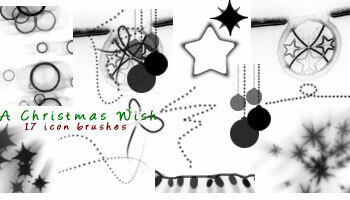 Bedazzling offers 17 icon brushes under the title “A Christmas Wish.” These are for personal use only, and a credit is requested. 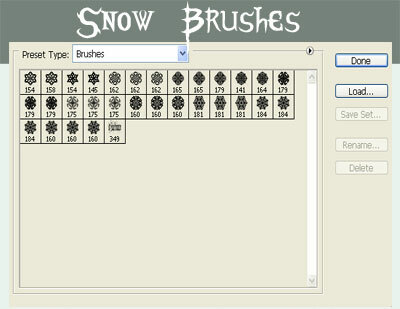 Skeletor Imaging has 2 sets of Snow brushes available and appreciates PayPal donations. 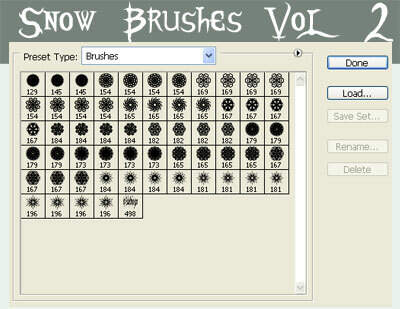 Bonus: Floral Grunge Vector from Crestock – Today Only!